flowery essences from flower buds of Lily, Chamomile, Osmanthus, Lavender, French Rose, and Jasmine. Lily flower is an ingredient used in many high-end beauty products, it helps to firm the skin and reduce wrinkles. It is also beneficial to one’s health and wellness, as it alleviates a cough, clear body heat and calms the spirit. Chamomile is rich in antioxidant that is great for detoxing. It also contains vitamin B that helps to calm the nerves thus helping one to de-stress. Osmanthus is a yellow-gold flower grown in Southern China and has a unique sweet and buttery fragrance. 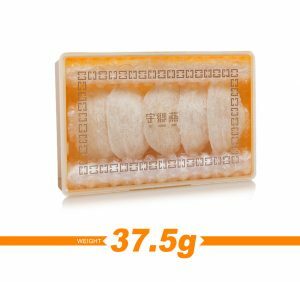 It contains melanin and high concentrations of antioxidant that helps to slow aging. It also enhances one’s overall health and wellness. Lavender is a shrub known for its pleasant aroma and bright purple flowers. It promotes relaxation that help reduces one’s stress and relieves anxiety. 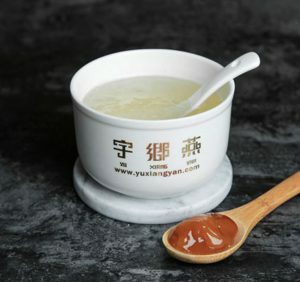 It is also said to be a great remedy for indigestion, stomach upset and insomnia. French Rose is rich in vitamin C that helps the body to fight off cold, flu, and viruses. 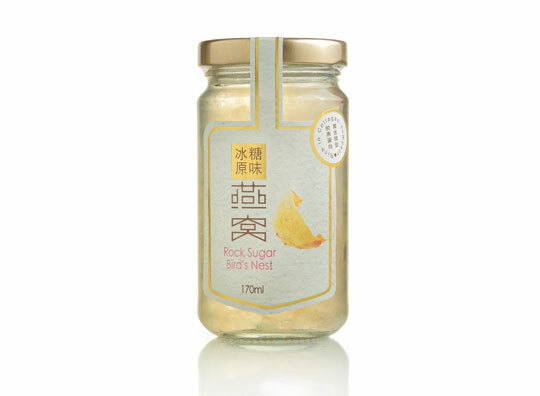 It is also rich in nutrients and organic acids that help to prevent indigestion, improve blood circulation and promote wound healing. 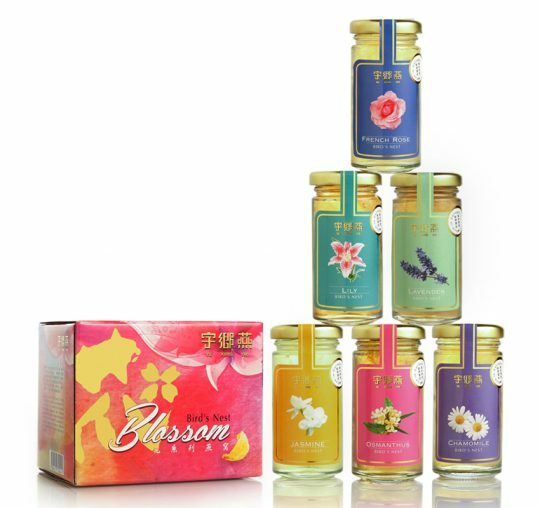 Jasmine is an aromatic flower that promotes relaxation and reduces stress. It has the ability to alleviate aches and pain, slow aging and promote weight loss. 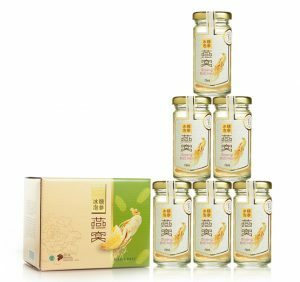 • Bird’s nest is a natural tonic food, for men, women and children. 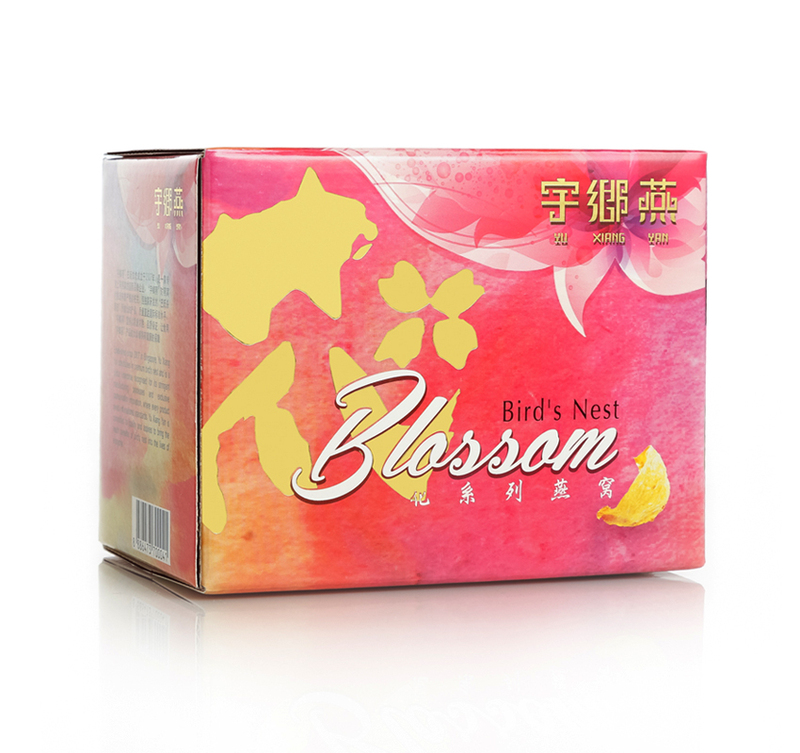 • Ladies who adores flower flavours and have a passion for flavoured bird nest beverages.